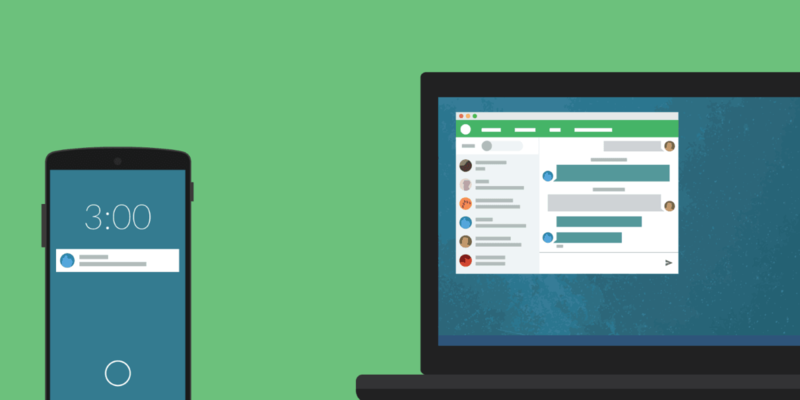 Pushbullet, an app that started life letting you send files between your devices and that is now transforming itself into a fully-formed messenger, has been updated to allow users to send picture messages via SMS, as well as improving reliability of regular text messaging. The update means that you can now drag-and-drop images on your desktop (via your connected Android 5.0 or higher) phone just as you would if sending an email in Gmail. Alternatively, you can attach an image via the paperclip icon. The company says it’s also improved the reliability of its text syncing too. The idea is that messages are kept in the correct threaded order regardless of where you sent them from, but some users had previously been having problems when temporarily losing connectivity on their phone, causing messages to go out of sync. The new system means that if you have some network problems, the message will still sync and send as soon as it is possible to do so, even if that’s a bit later. Messages will queue for up to an hour, and can be cancelled if you change your mind about sending them. The update is live now for Windows, Chrome and Android.